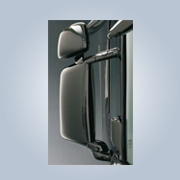 Description: P/N 59 SC50 50 FHOEM Main glass flat OEM Mirror Head Not an aftermarket copy!!! Spare Parts Available Please specify your main glass preference when ordering! 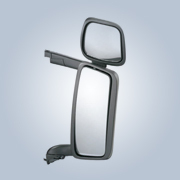 Description: P/N 59 SC49 50 FOEM Main glass flat OEM Mirror Head Not an aftermarket copy!!! Spare Parts Available Please specify your main glass preference when ordering!